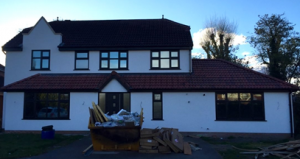 Convert Your Property is an experienced team of builders, plumbers and electricians who every day work together on projects to turn people’s properties into homes that they love with a house conversion Manchester. Working in Manchester and across the North West for over 15 years, Jim and his team have changed the lives of hundreds of families. These people now live in comfort in homes they are proud of with facilities and functionality to suit their family needs. 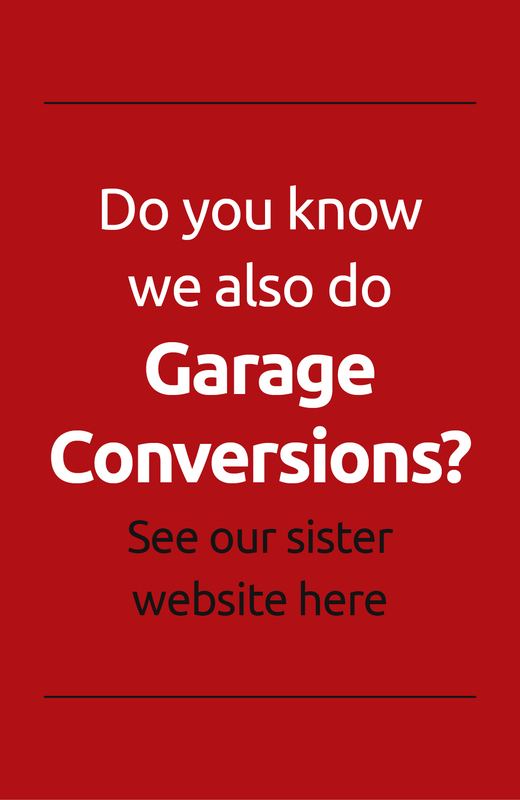 Why might you contact Convert Your Property? If you are thinking you would like to make some changes to your property, but you are not sure what you should do, Jim will be happy to give you some ideas. With years of experience in the industry and an eye for a building’s potentials, Jim will offer you advice on how you can improve your living space or the exterior look. Jim grew up with the building trade and learnt a lot about his trade long before he left school, so his experience could be said to be beyond his years. You may have heard of our company before under the name of Freeform Construction, we have now rebranded as the Company grows to reflect the demand in the market. What services can Convert Your Property provide? Any building job no matter how small can be provided by the team at Convert Your Property. Sometimes one job leads to another as this customer explains. To arrange for Jim to visit your property and provide you with some suggestions for your house conversion Manchester area and a free no obligation quotation contact us or call us on 0161 766 6518 or 0796 806 4939. Alternatively, you can email us jim@convertyourproperty.co.uk.